Conversion rates, reach, search rankings, and consumer behavior are some of the things any marketer, and most business owners need to pay close attention to. Businesses need a way to reach new customers, they need to find the most efficient way to get those customers to use their service or buy their products, and they need consumer information to figure out how to best approach them. And yes, online marketing has its set of solutions which have become indispensable, but in one very important segment – mobile-friendliness of websites – there seems like plenty of room is left for adoption. And businesses should take it very seriously when we say that mobile-friendly websites are a must. We do it for good reasons. By the end of last year, the world was expected to have more than two billions of smartphone users. The number of people using mobile devices has surpassed the number of people using desktop computers a couple of years ago, and the number of mobile users is still climbing faster than the number of desktop users. In the same time, the time people spend watching TV is getting shorter, while the time they spend in front of their mobile screens is increasing. What you should take out of this is that mobile devices aren’t the platforms people will be using the most to access content in the future – they already are, and their reign will only get stronger. If you want to reach customers, using mobile-specific solutions will work better than other types of solutions, and the first thing you should do is have a mobile-friendly website your potential customers can access and interact with on their mobile devices. If you don’t want to do it, your competitors will, and by the time you catch up you’d have lost too many opportunities. But the advantages of having a mobile-friendly website are not only reach-related. They also have to do with conversion rates, which is where things get really interesting. Did you know, for example, that on-the-go search queries are, more than half of the time, about something local, and that around a half of people who do a local search visit a store within a day? Or, for example, that 18% of local searches converts into sales, more than twice more than non-local searches? People use their mobile devices to find things that are close to them, and you want them to find you. At the same time, it should be noted that people are spending more money using their mobile devices – a third of last year’s Black Friday purchases were made on mobile devices. And not only are they using their mobile devices more to buy, they are also willing to spend an increasing amount of money on their mobile purchases. Lastly, you should also keep in mind that mobile-friendly websites are 1.6 times more likely to convert than websites reached through desktop computers. Having a mobile-friendly website will make it easier for customers they find you when they’re doing a search on a mobile device. Google, for example, gives mobile friendly websites a rating boost in mobile searches. 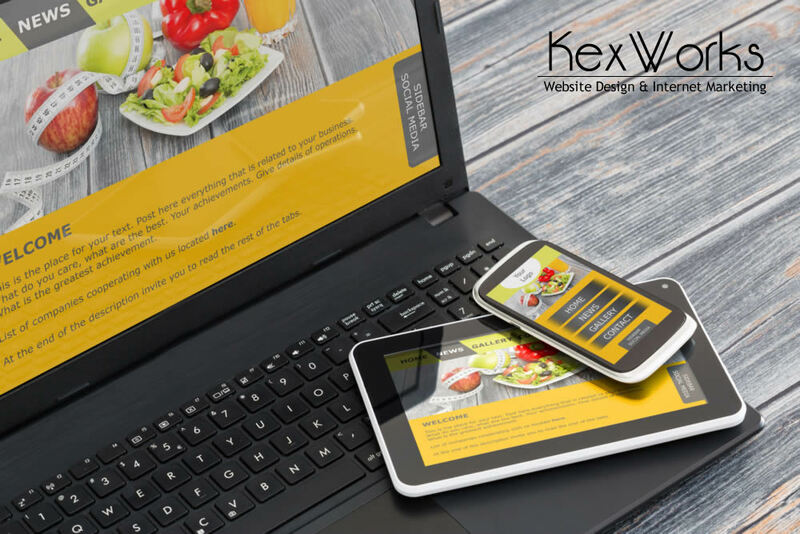 And not only that – even though you regular website might still be accessed from a mobile device, it will not perform as good as a mobile-friendly website, which will turn a lot of your visitors off. So don’t put updating your website off, it’s probably costing you money already.